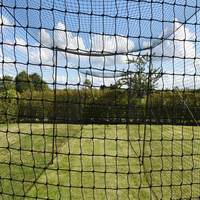 Strong bungee ties for securing netting to posts and frames. 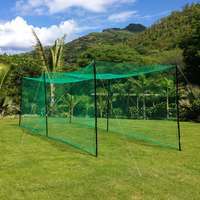 Sold in packs of 40. 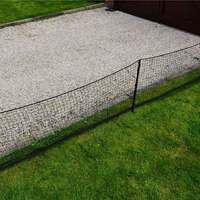 These are the most durable and long lasting bungee net ties available. 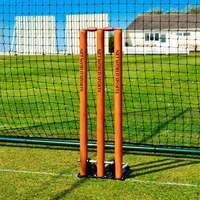 Sold in 40-packs, they are a hugely reliable accessory for attaching cricket nets and keeping them securely positioned during heavy use. 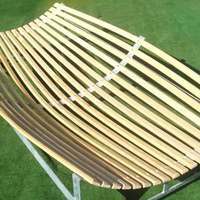 Quality manufactured and durable bungee ties - will retain long-lasting coil spring tension. 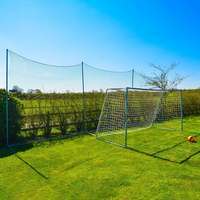 Used to secure football nets, windbreaks, target sheets, surround netting, tarpaulins, and many other sports frame net supports. 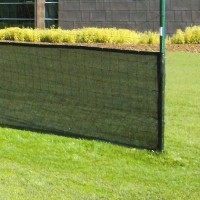 Compatible with our following FORZA Goalposts - MATCH, LOCKING, STEEL42, and ALU60. 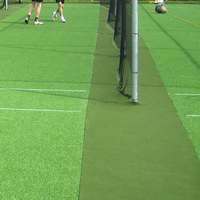 Can be wrapped around 30mm posts (double-wrap) up to 80mm posts. 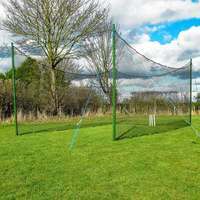 Quantity: 40 x Net Ties. 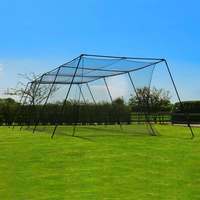 We have tried and tested a large number of net tie suppliers in order to find the best that money can buy. 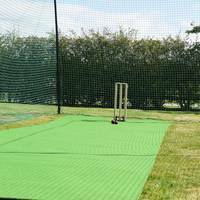 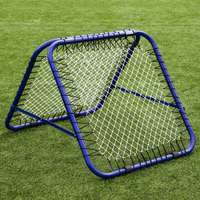 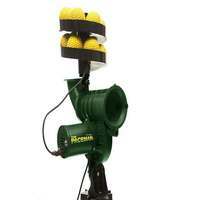 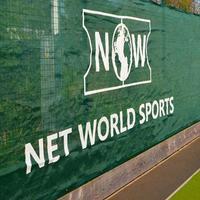 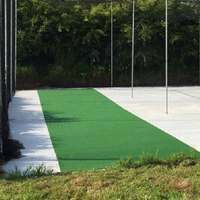 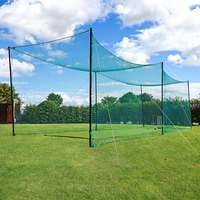 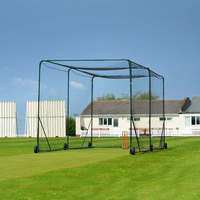 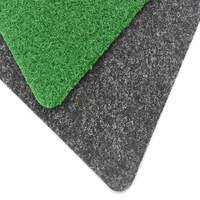 Net World Cricket supplies a complete range of nets and netting accessories.